T-SQL 101: #1 What is SQL? For some time, I've been thinking that I should create a series of blog posts about the T-SQL language, from a beginner's perspective. For the next few months, my Monday posts will be intro-level T-SQL. The obvious topic to start with then, is what is SQL in the first place? When I started working with databases in the 1980's, there were many, many different types of database. Each database had its own language that was used to get information back out of the database, or to put the information into the database in the first place. Just like with real-world human languages, having mixtures of languages makes it hard to learn to communicate. The industry realized that having so many different languages was making it harder for people knew their information was in a database; they just didn't know how to get to it. The SQL language, or what's more formally called Structured Query Language, was an attempt to create a single language that would let you query many different types of database. 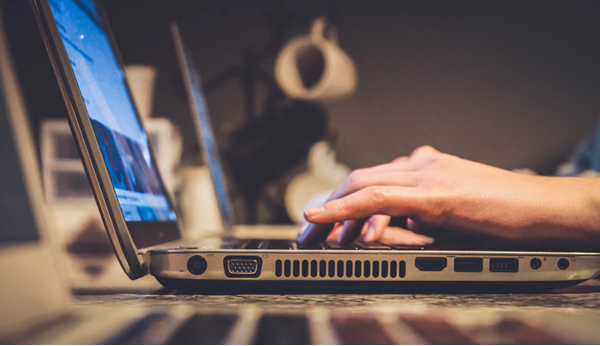 You'd learn the SQL language, it's key words, and syntax or rules, and you could use the same skills to work with any database that supported SQL. It started just for retrieving information, and soon after got the ability to change the information, or data, as well. Today, SQL is an ANSI standard language for what's known as relational databases. SQL Server is a relational database. It's called "relational" because what we commonly call a table today, was what Dr Codd from IBM called a relation back when it all started. Over the years, I keep hearing how SQL is going to disappear. The biggest claims appeared when the NoSQL movement first appeared. Mark Twain said "The report of my death was an exaggeration." And so it is with SQL. Year by year, I just see SQL getting stronger and stronger, and people making a great living by being proficient at it. Even the NoSQL people have now redefined their term to stop meaning "No SQL" and now to mean "Not only SQL". And SQL interfaces are being added to almost every new technology. It's worth your while becoming proficient in SQL. 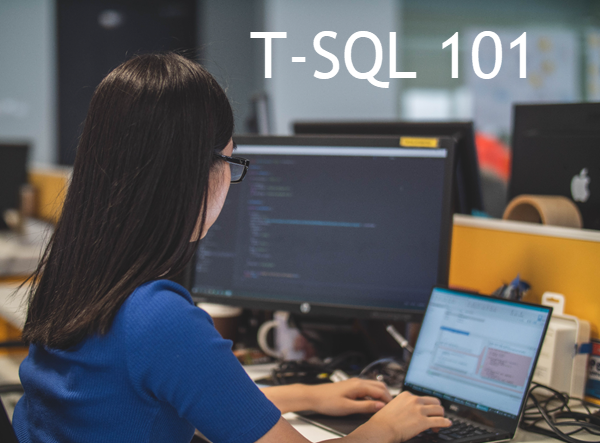 If you'd like to learn a lot about T-SQL in a hurry, our Writing Queries for SQL Server course is online, on-demand, and low cost.